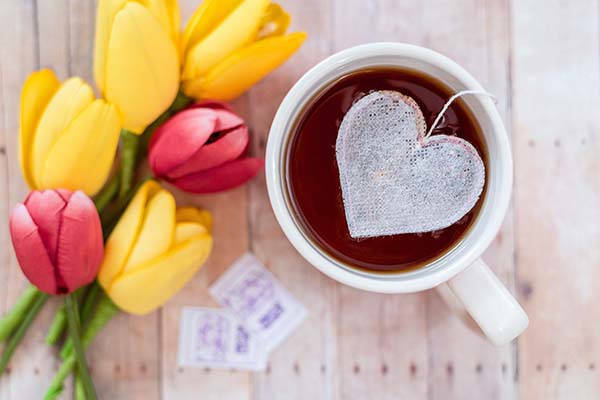 The handmade heart-shaped tea bags have been ready to bring more romantics into your tea time especially on Valentines Day. Like the idea? Let’s have a look. This is a beautifully crafted and practical tea bag handmade by BrinDAromes, a handicraft studio from France. 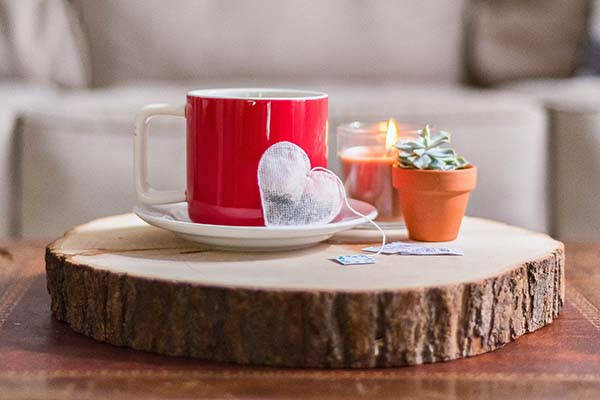 As we can see from the images, the tea bag shows off a unique heart-shaped design so that you can use the tea bags to add more romantic atmosphere for your date. Meanwhile, each tea bag is hand cut, filled and stitched with love, and the integrated thread with a lovely tag lets you easily put it in or remove it from your cup. Moreover, the tea bag is available in 18 different flavors in order to fit for various tastes. The 5 handmade heart-shaped tea bags are priced at $8/$8.25 USD. If you’re interested, jump to Etsy for its more details.